Click the "Book" link below each activity In order to see more info on each company providing Orange Beach rentals and tours. 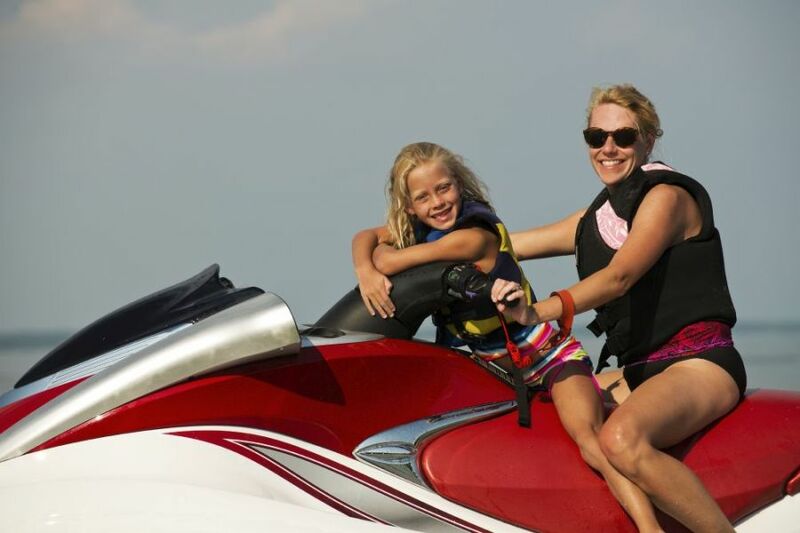 Cruise the Perdido Pass on a high-end Yamaha 4-stroke waverunner from Alabama Extreme Watersports. 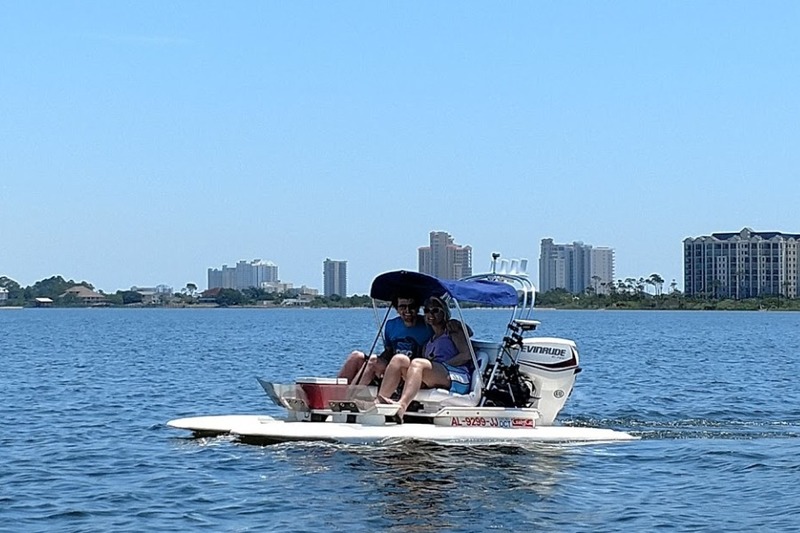 Land on Bird, Robinson, or Walker Island for a day enjoying the Orange Beach Islands, or ride with friends on an extreme adventure through pristine South Alabama waters! 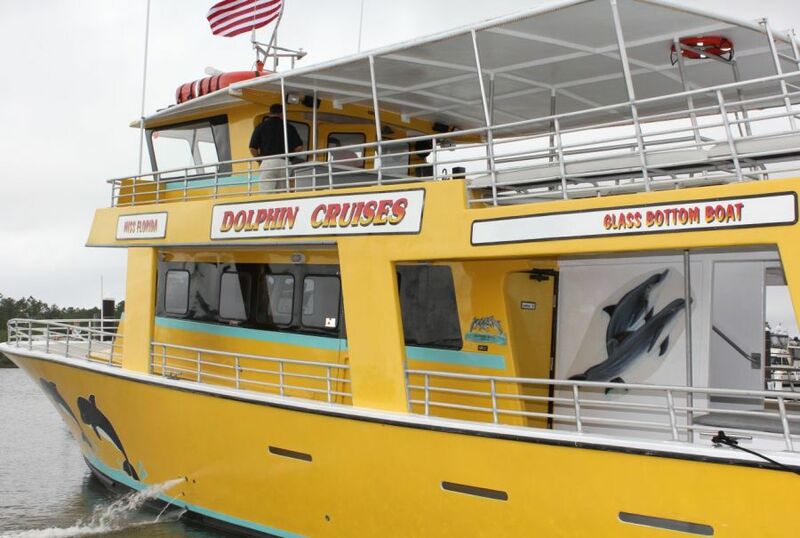 See the friendly-flippered marine animals and more on an Orange Beach dolphin cruise! Relax on a 1.5-2 hour cruise through the Perdido Pass and beyond while enjoying the sights and sounds of Orange Beach, AL. *One of the top Orange Beach, Alabama attractions! 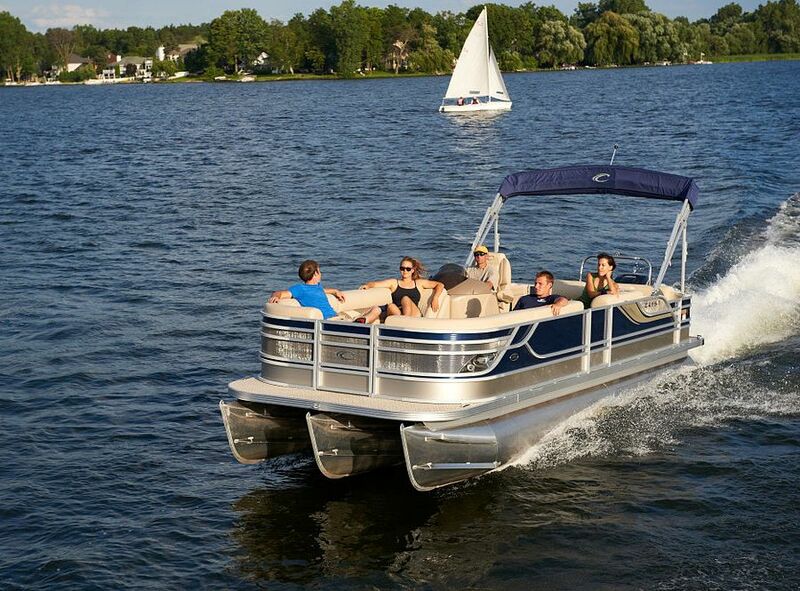 Experience the waters of Orange Beach, Alabama on your very own Pontoon Boat! Large group passenger models available with departures just minutes from the Orange Beach Islands! Enjoy a day on the water searching for dolphins and marine life on a guided waverunner dolphin tour! 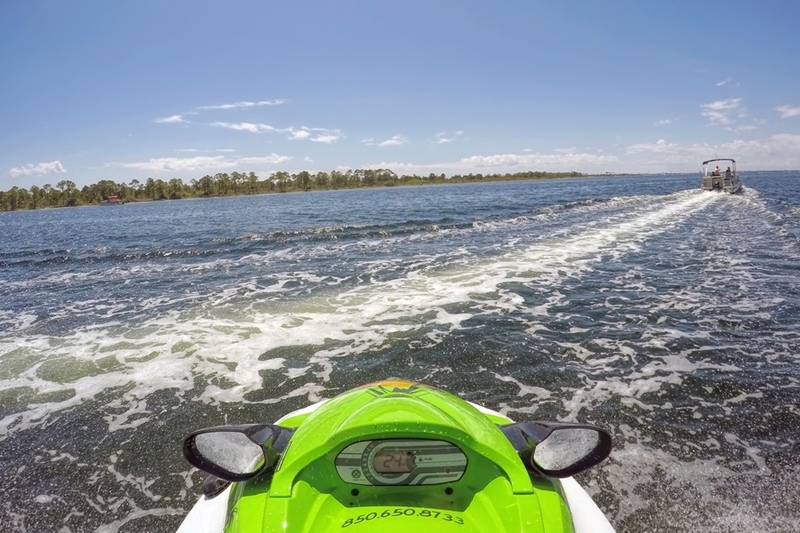 Let an experienced guide take you through the Perdido Pass and Orange Beach Islands on a jet ski adventure! 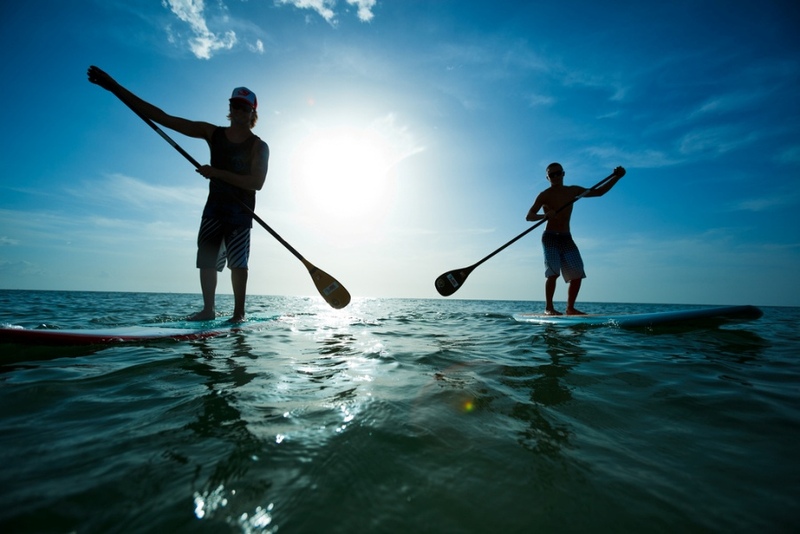 Paddle to the Orange Beach Islands on your Orange Beach rental of a stand-up paddleboard! Maps and expert info are included, as well as a whistle and personal floatation device! 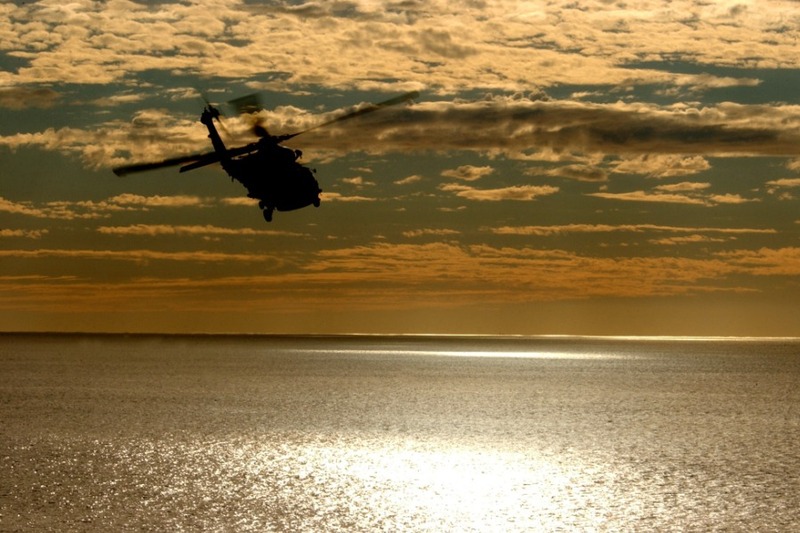 Take a trip above the Southern Alabama coastline on a helicopter ride! Tour the Perdido Pass and view the Orange Beach Islands from a birds eye view during your stay in Orange Beach! Set out on a relaxing sail inside a rental kayak! 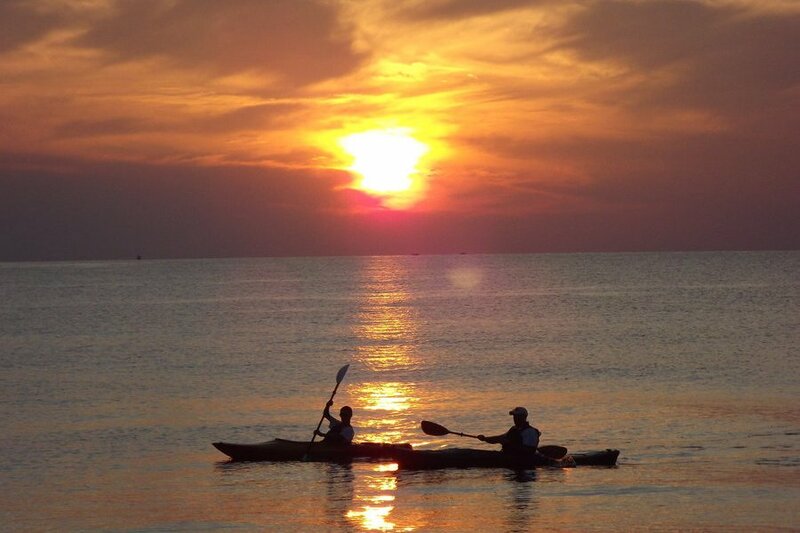 Orange Beach kayak rentals allow visitors to explore the Perdido Pass and all four of the Orange Beach Islands for bird watching, swimming, beaching, and more! 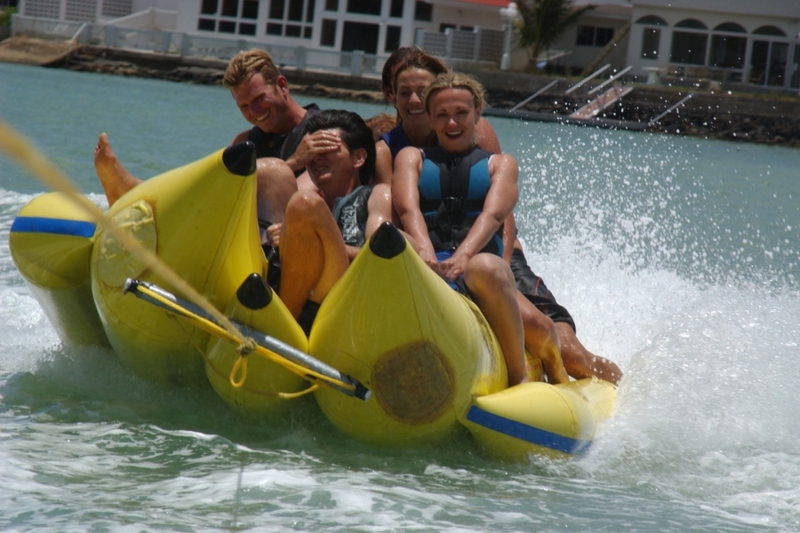 Banana Boat rides take "slipping on the banana peel" to a whole new level! Try to hold on to the giant inflatable banana through high speeds and crashing waves! Banana Boat rides offer family-friendly extreme entertainment on the water! Whole groups can ride at once, and all ages are welcome! Cat Boats are easy to operate, and even have room for 2! Explore Cotton Bayou and Ole River while taking in the scenic nature of Orange Beach, AL on a guided private Cat Boat tour! Fly at heights exceeding 500ft during an Orange Beach parasail excursion. 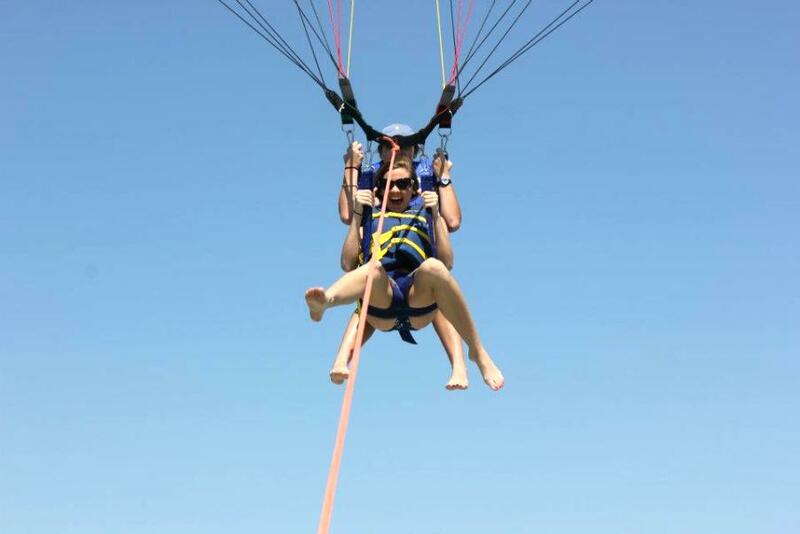 Experience breath-taking views including dolphins, sharks, turtles, and other marine life in a parasail harness made for 1, 2, or even 3 flyers! 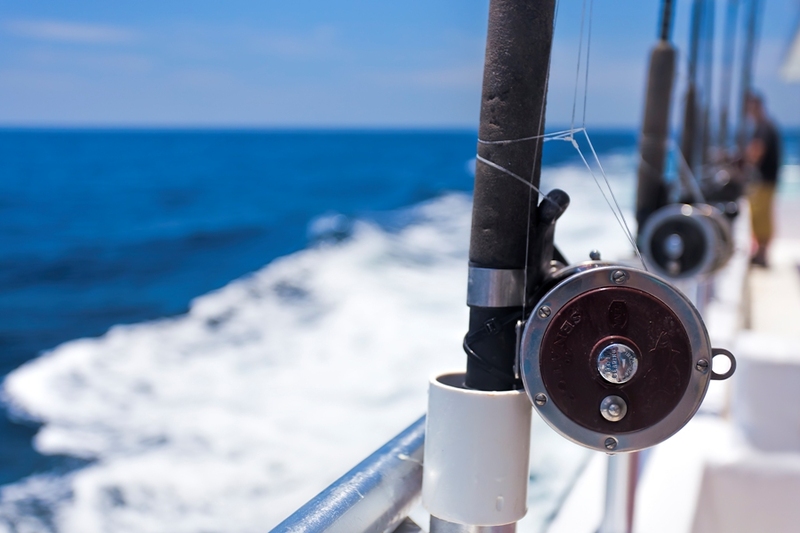 Set out on a grand adventure aboard a fishing boat specializing in trolling and bottom fishing charter trips. These tours are a great choice for families and children and target game and table fare including snapper, grouper, and triggerfish! 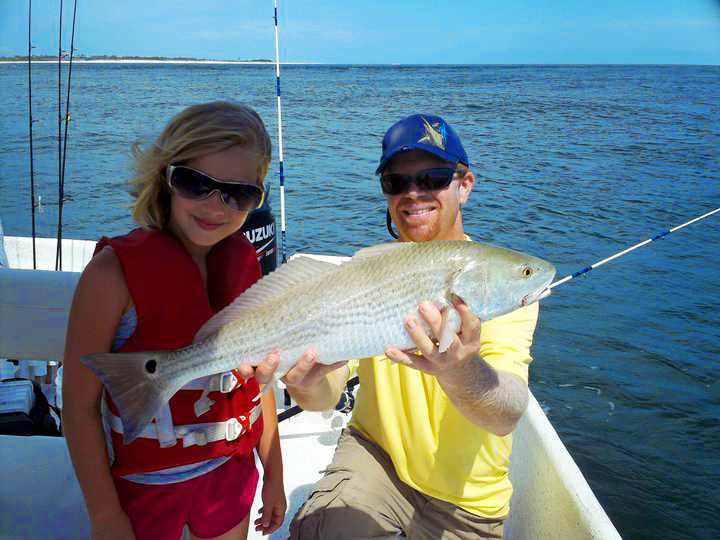 Fish for redfish, trout, flounder, and more on an Orange Beach family fishing excursion! Let an experienced captain guide you and your children on an inshore fishing trip around the waters of Orange Beach, Alabama! Make your vacation unforgettable with sightseeing tours offering up-close views of Orange Beach marine life! From afternoon cruise down the coast to stunning sunset tours, Gulf Island Charters won't disappoint. No tour guide required for this adventure. 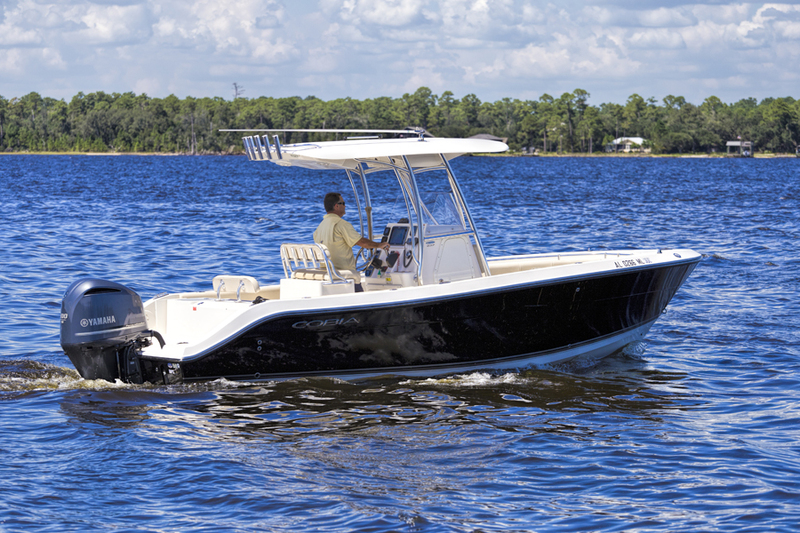 Rent your very own runabout in Orange Beach, AL for a high-speed outing. Explore the Orange Beach Islands and beyond with family and friends. 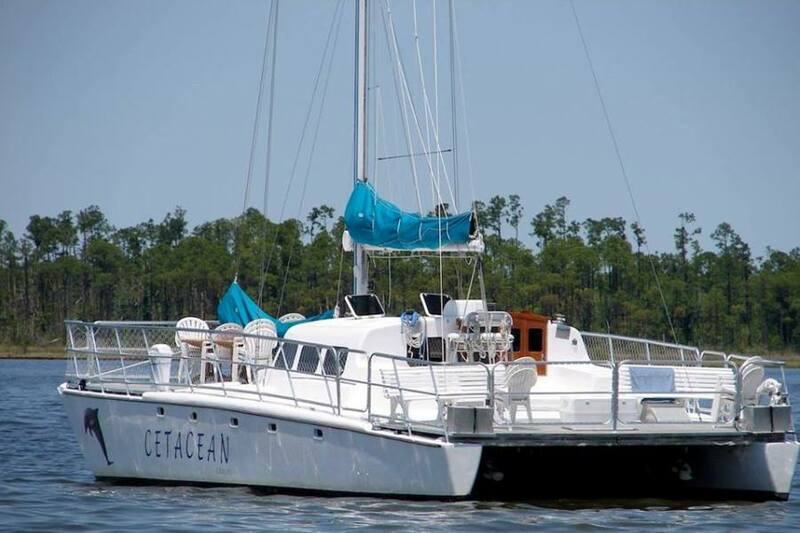 Sail the calm bay waters of the Alabama Coast on a luxury 52' catamaran. Climb on deck with 9 other passengers for an unforgettable luxury cruise. Kick back, crank up the tunes, and sip tropical drinks aboard the Cetacean sailboat! 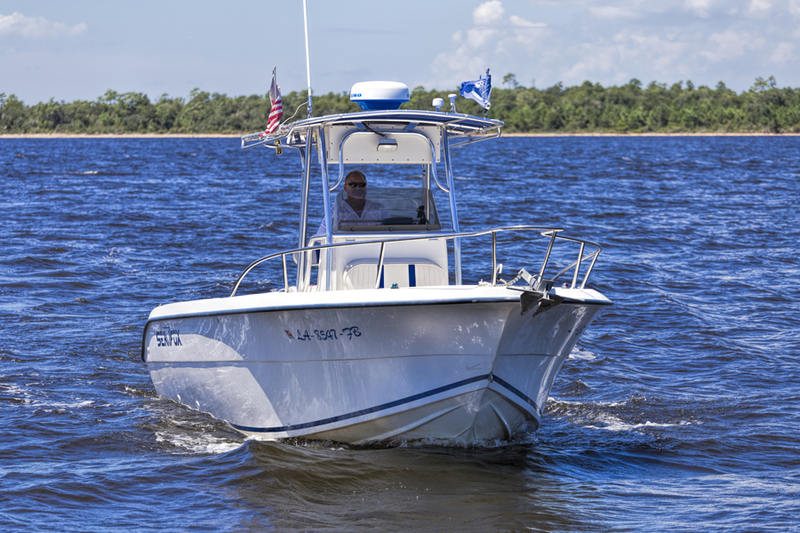 Experience the back bays of the Alabama coast on a small group private charter. 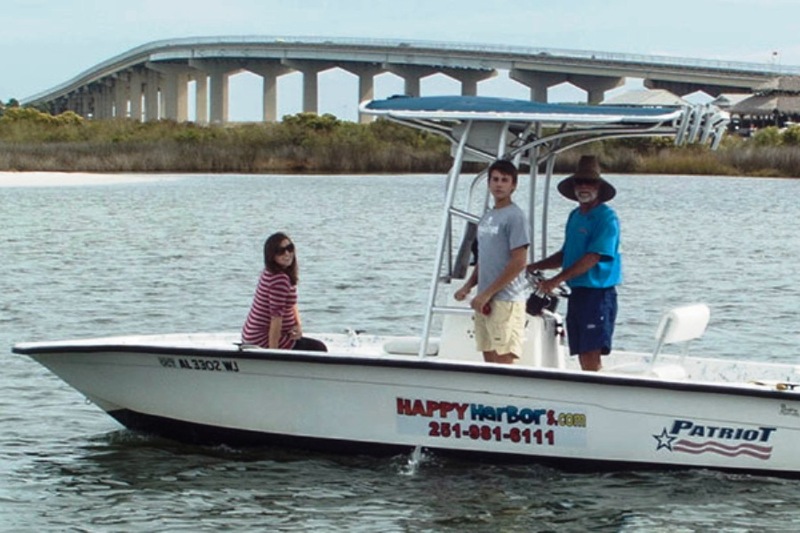 Back Bay Charters knows Orange Beach, and can craft a spectacular personal sightseeing tour. Perfect for special occasions and romantic getaways! 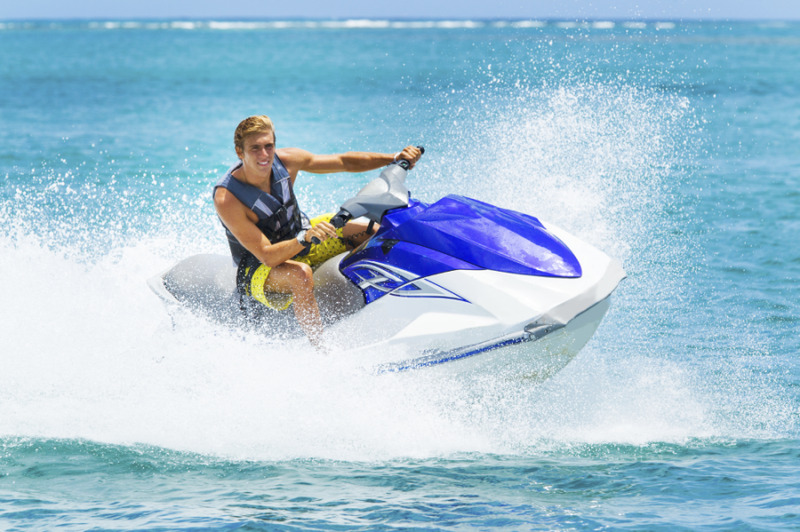 Whether you feel a need for speed, or an afternoon sail, Jet Ski rentals provide the potential for an unforgettable adventure! Choose from Orange Beach's best watersport companies for the highest quality skis that fit your budget!